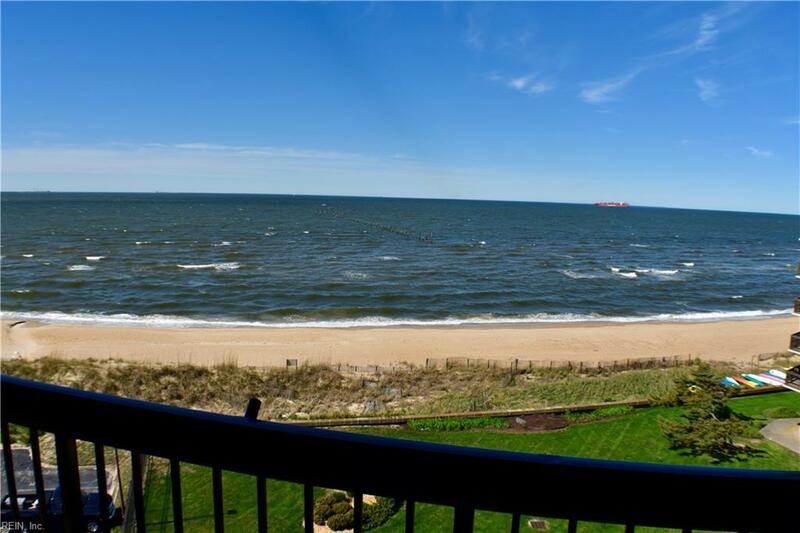 2830 Shore Dr #609, Virginia Beach, VA 23451 (#10252634) :: Abbitt Realty Co. Absolutely stunning and fully renovated condo with 80k in upgrades just in the last 4 years!! 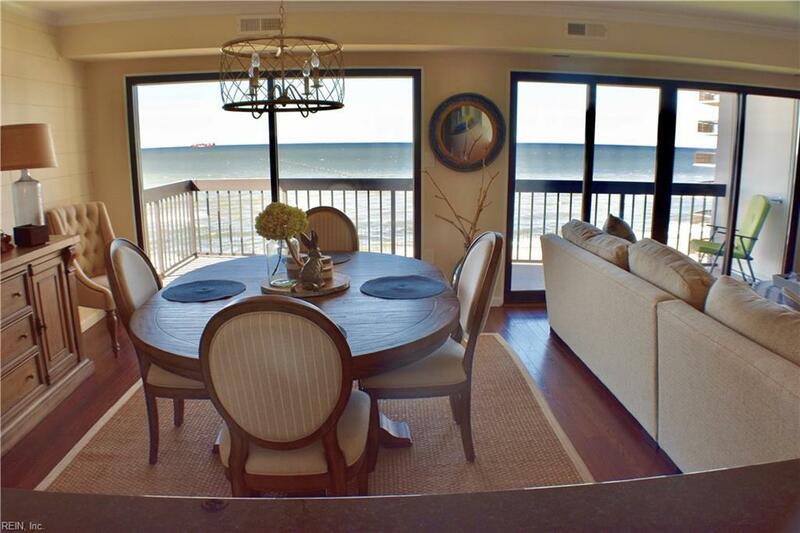 Unparalleled panoramic beach views from the living, dining and kitchen & from the master bedroom. New floors throughout 2015. New drywall 2015. New front louver door 2015. Fully renovated master bath and hall bath 2016. New crown molding 2015. New custom blinds in 2015. New custom light fixtures throughout in 2016. Mechanical room upgraded with custom shelves and new door and refurbished patio 2018. Custom new slider door and hurricane shutters 2017. All new interior and custom doors throughout 2015. Ship lap installed throughout hallway and dining 2017. 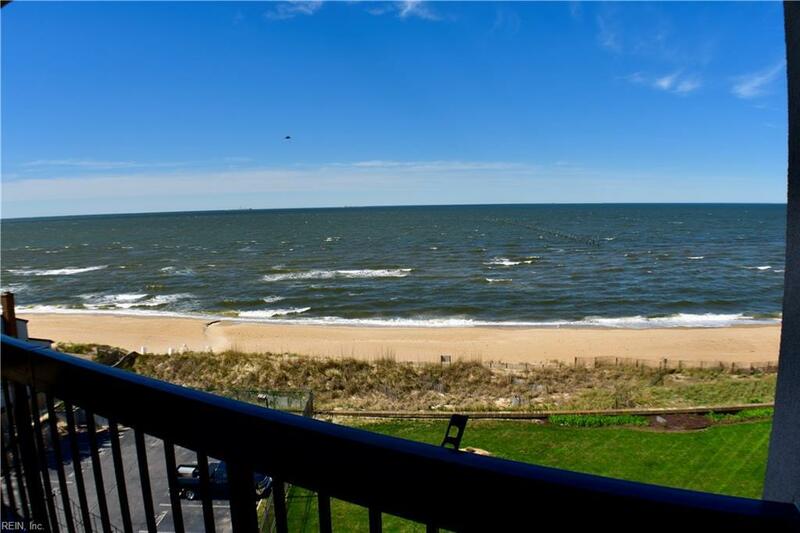 This gorgeous seaside community features a lovely pool, tennis courts, club house, exercise room, grounds maintenance, elevators, building security and the water/sewer and trash is included. 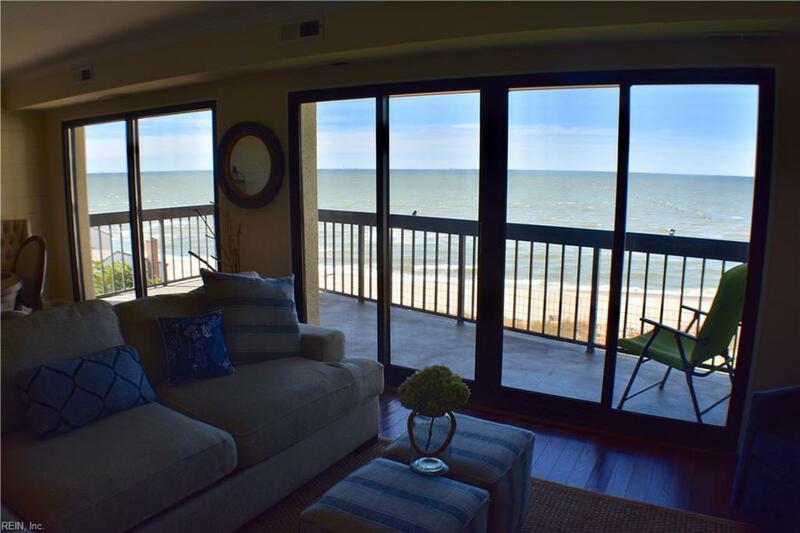 This home is care free beach living at its best! Just walk to the First Landing State Park and miles of gorgeous wooded walking/running and biking trails.